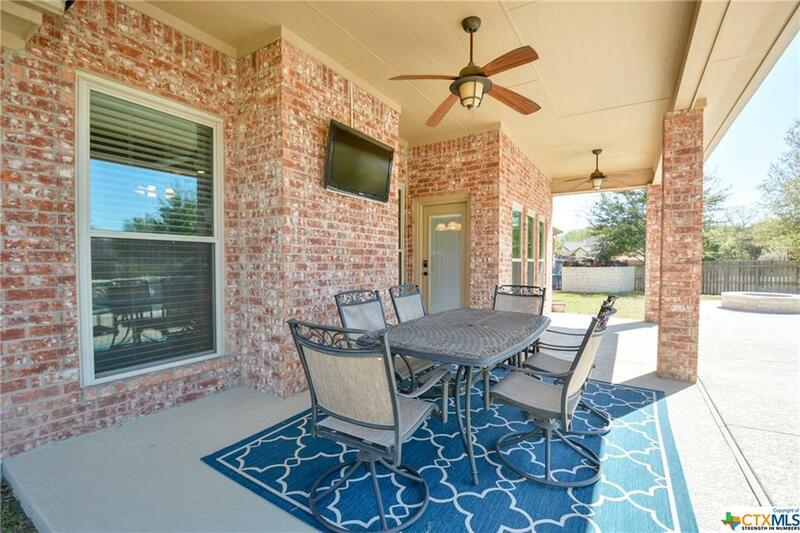 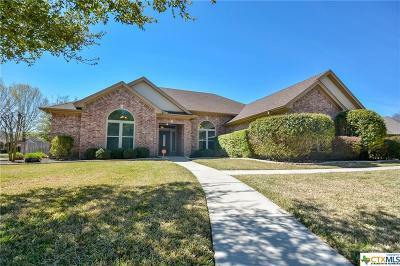 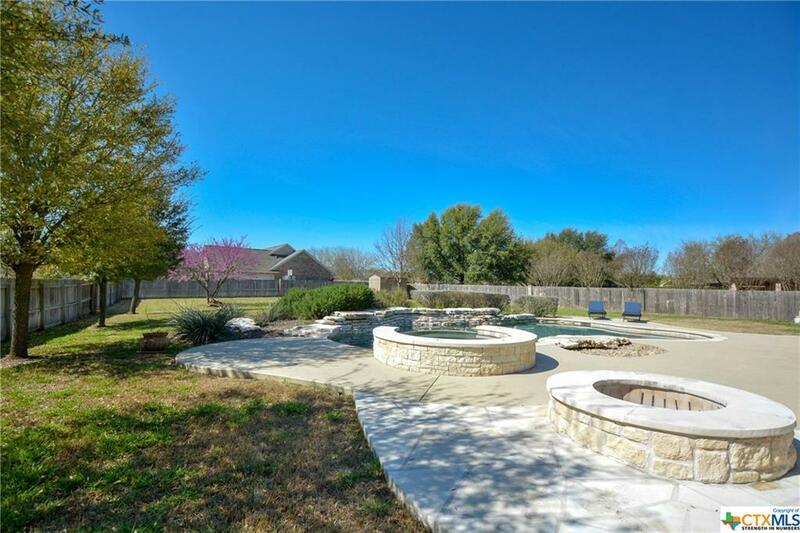 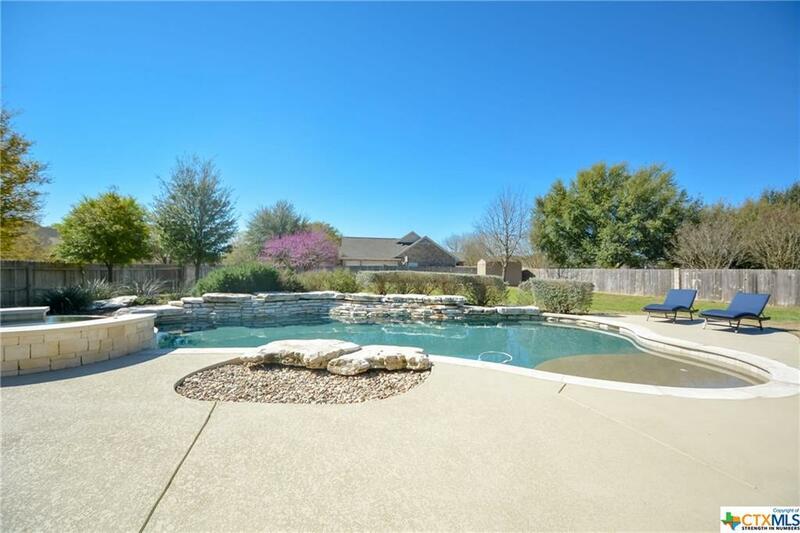 A little piece of heaven located in the heart of Salado just seconds away from the golf course! 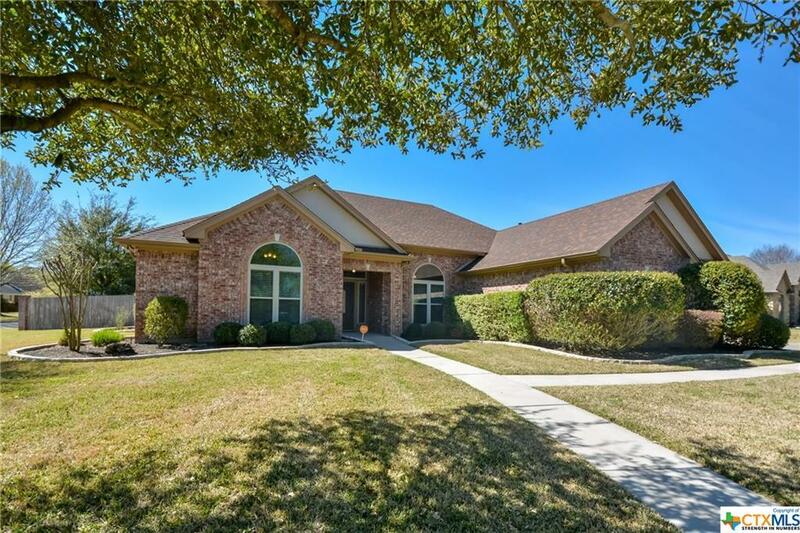 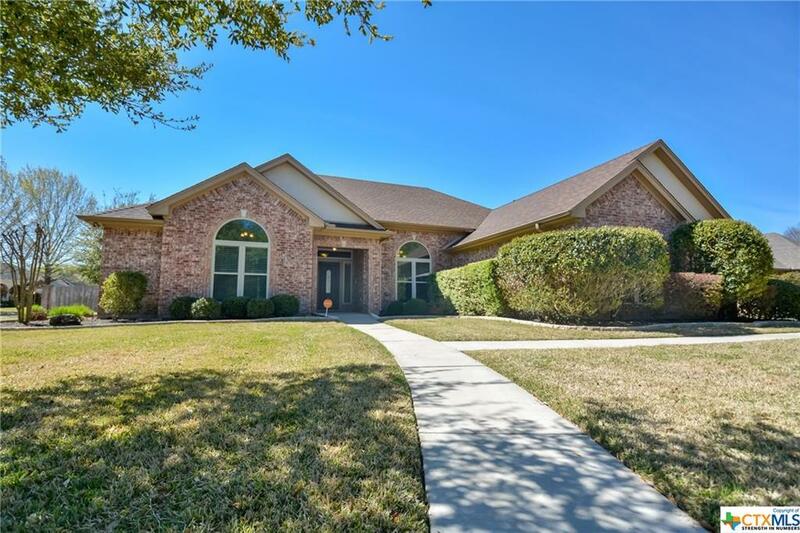 This custom home sitting on a corner lot is just under .6 acres and has it all. 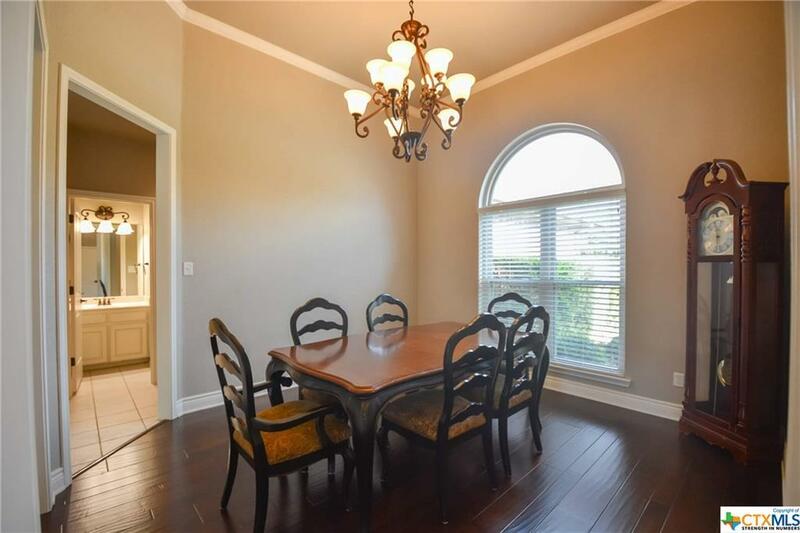 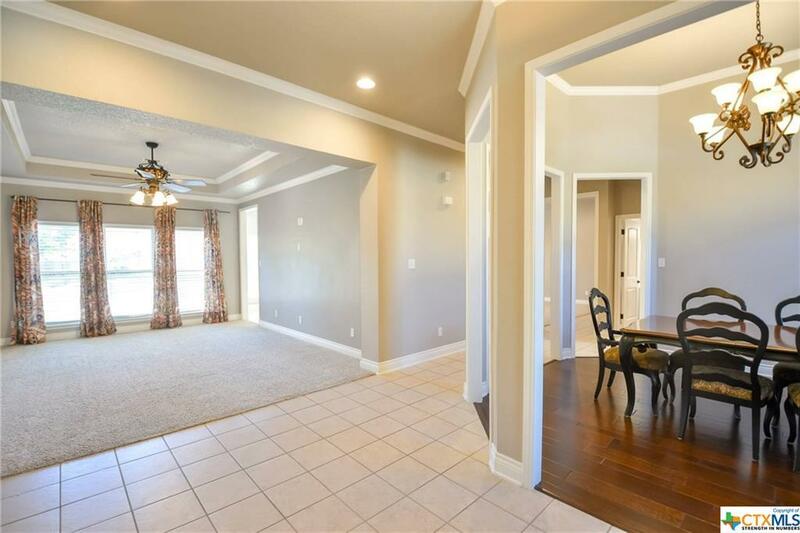 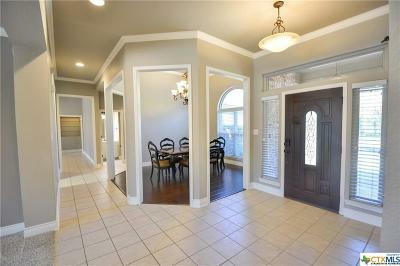 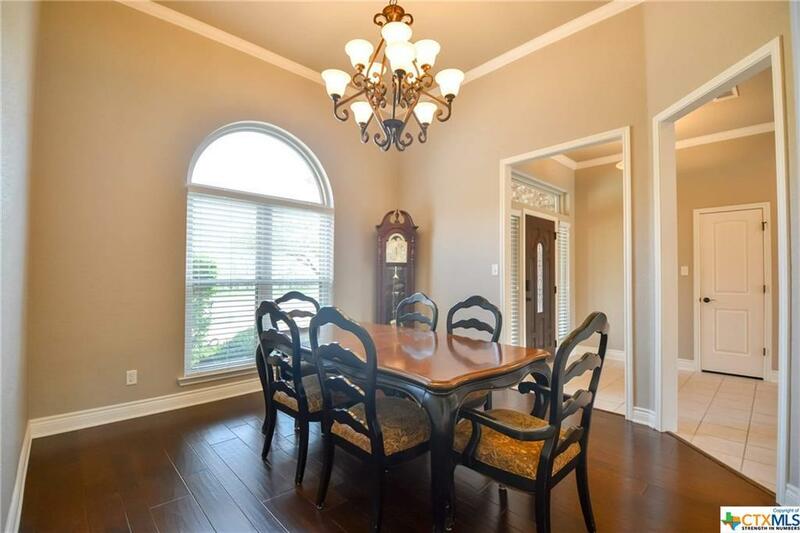 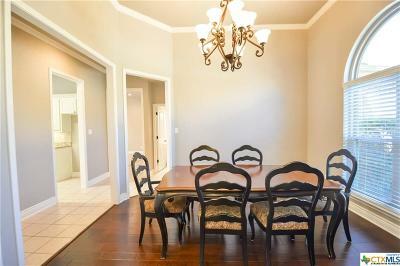 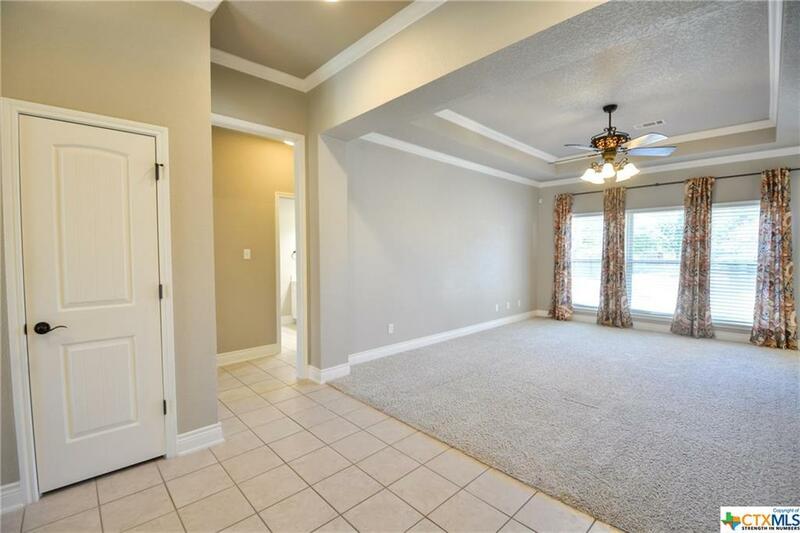 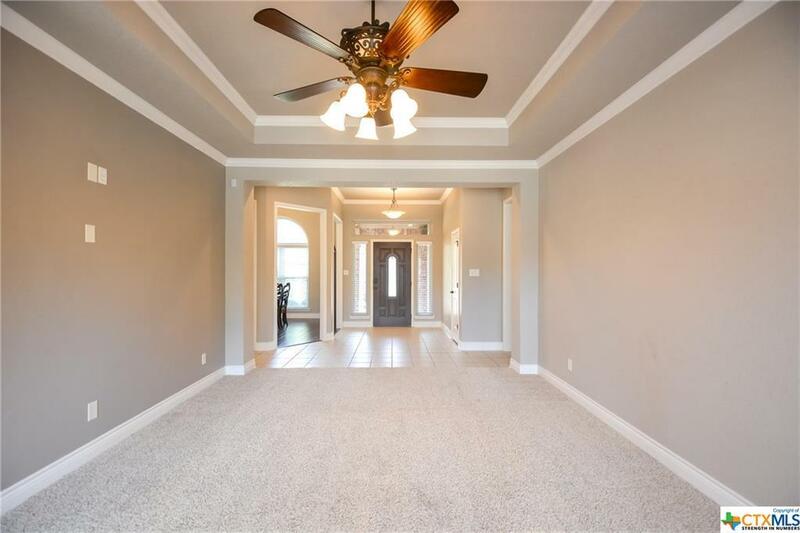 Welcome family and friends when you enter the home with an immaculate formal dining room. 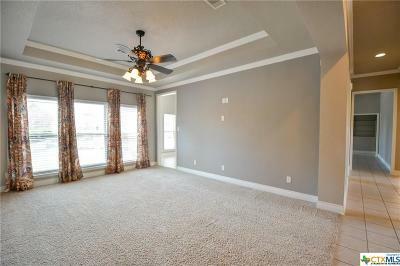 The home also features a great room and living room providing all the space you could need and more. 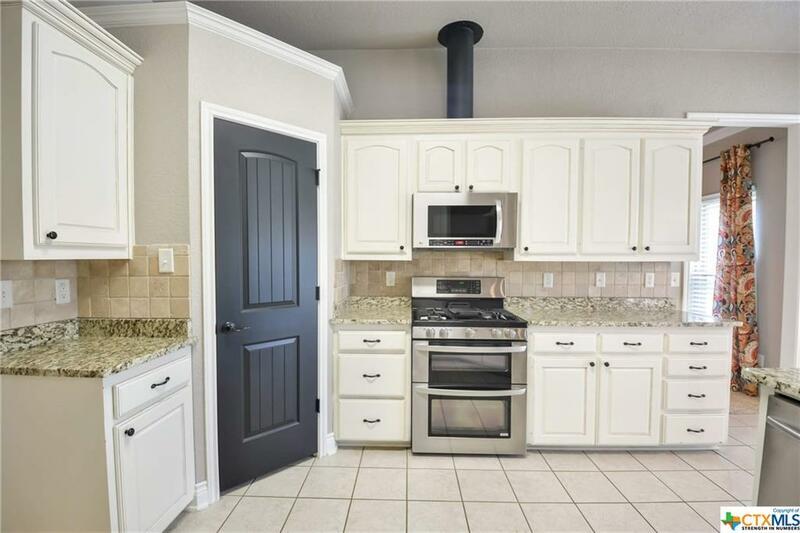 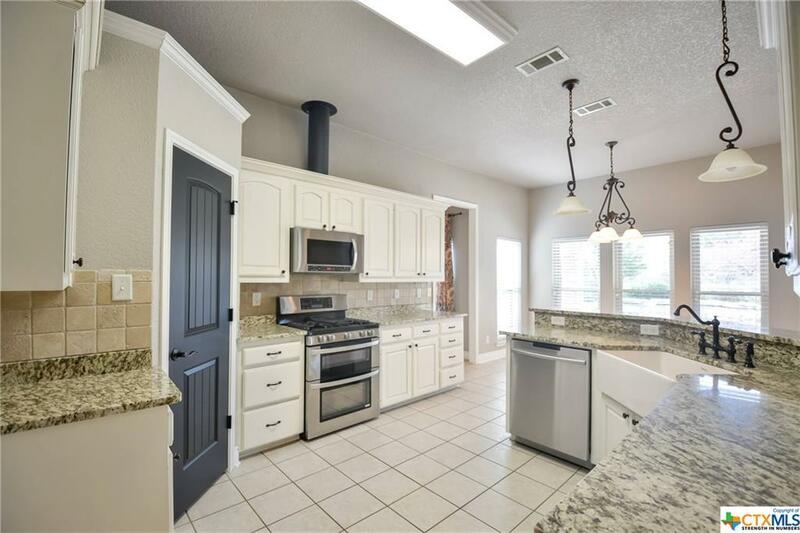 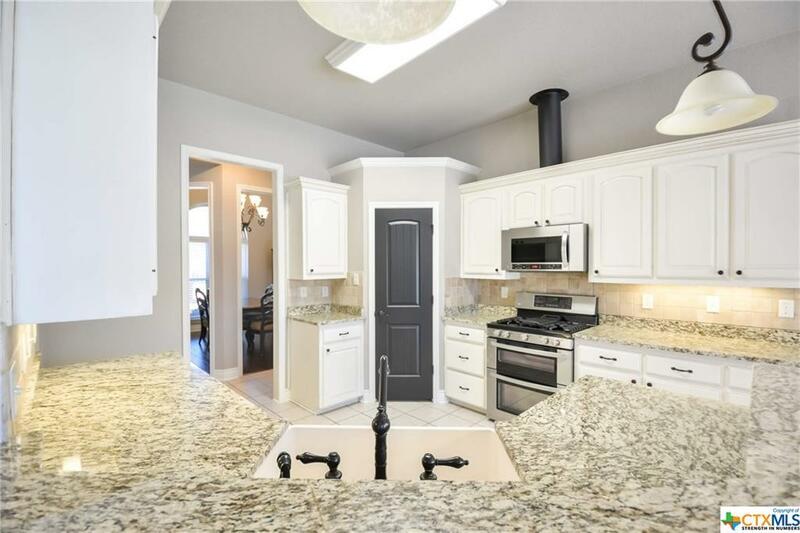 Featuring custom cabinets and granite cabinets in a chef's kitchen is must see! 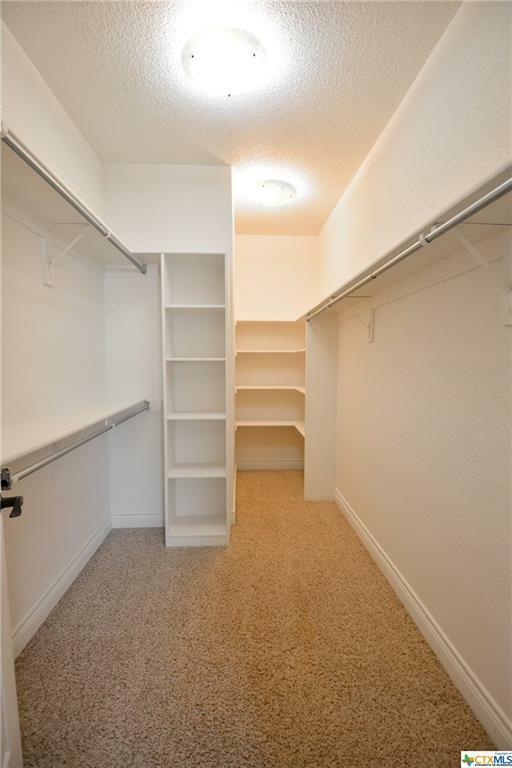 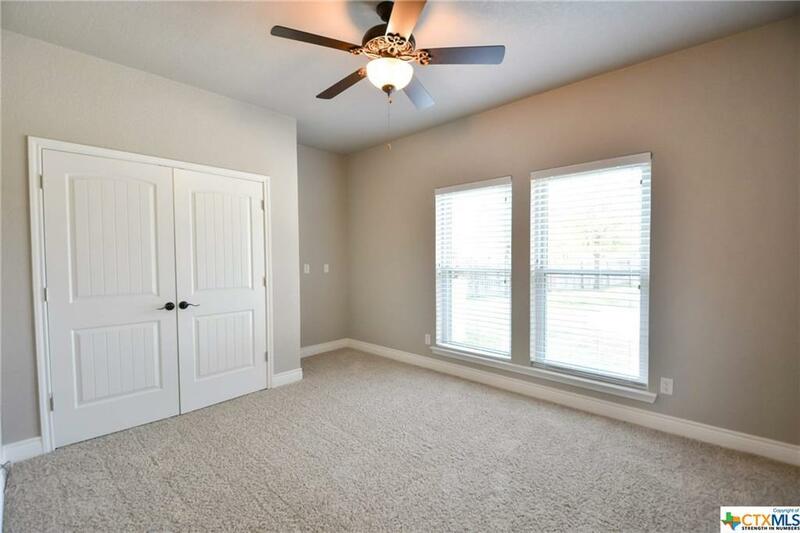 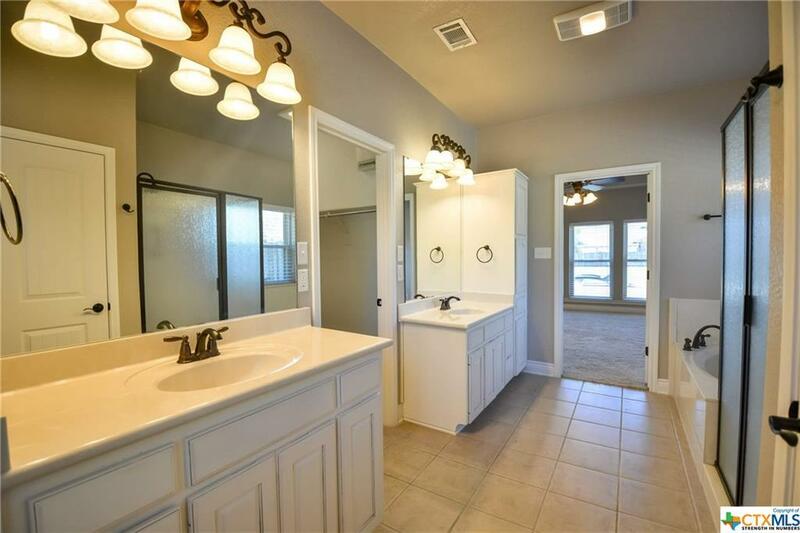 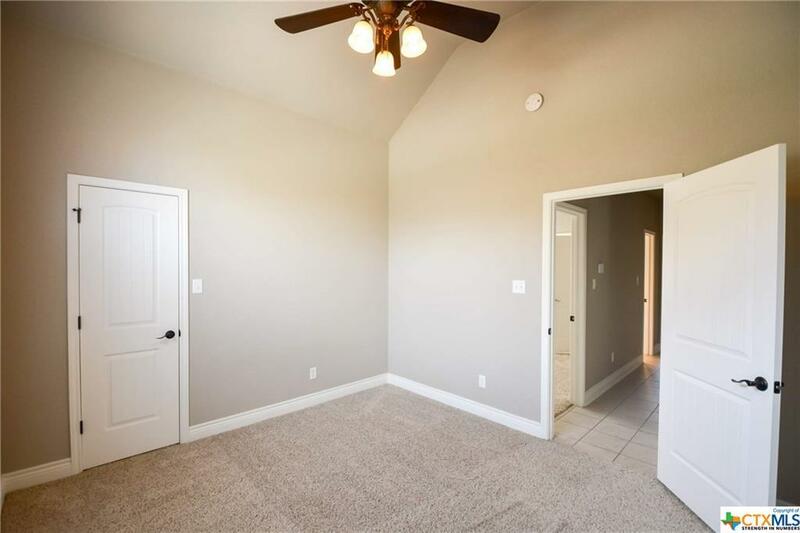 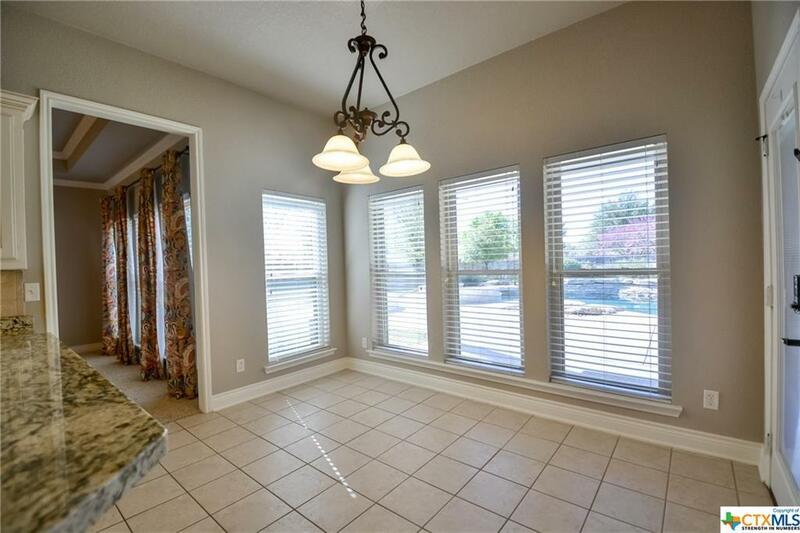 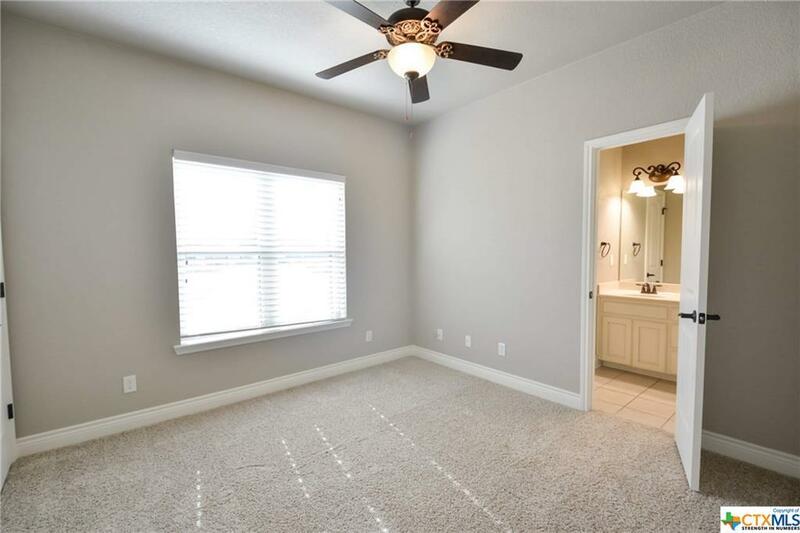 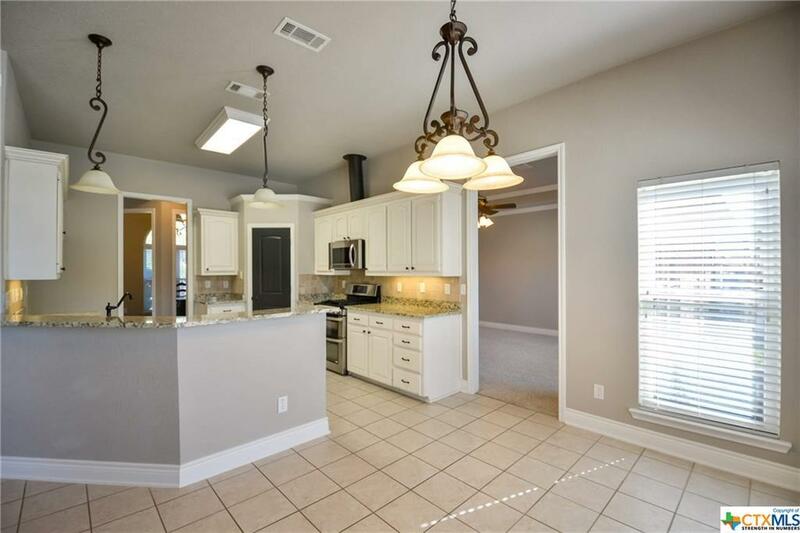 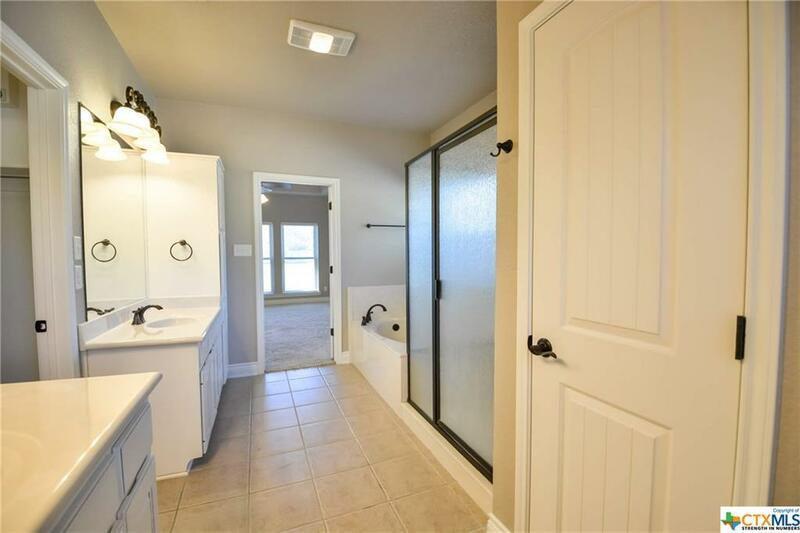 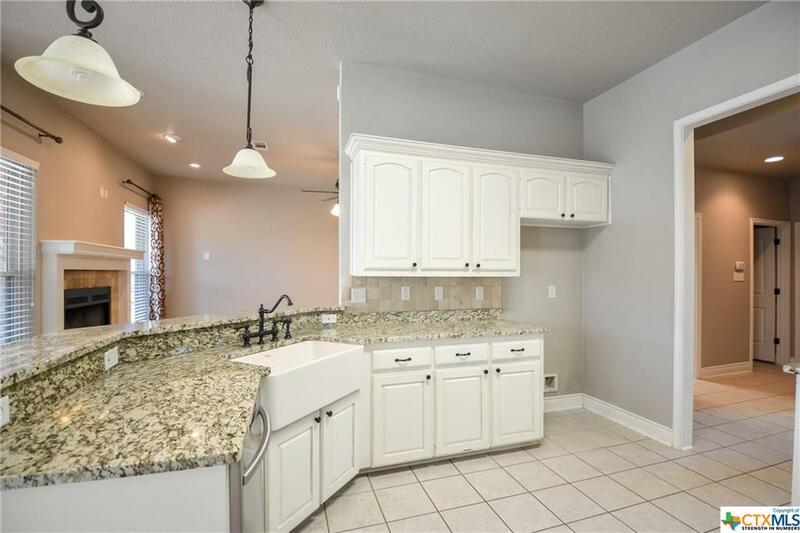 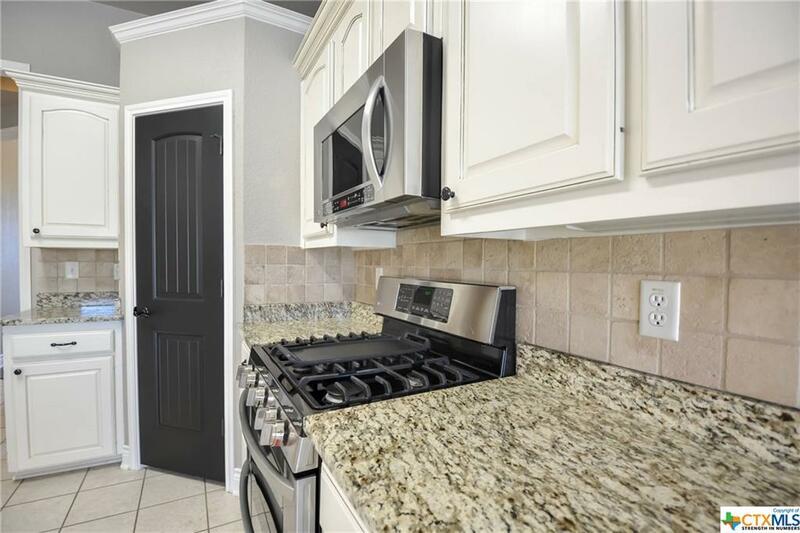 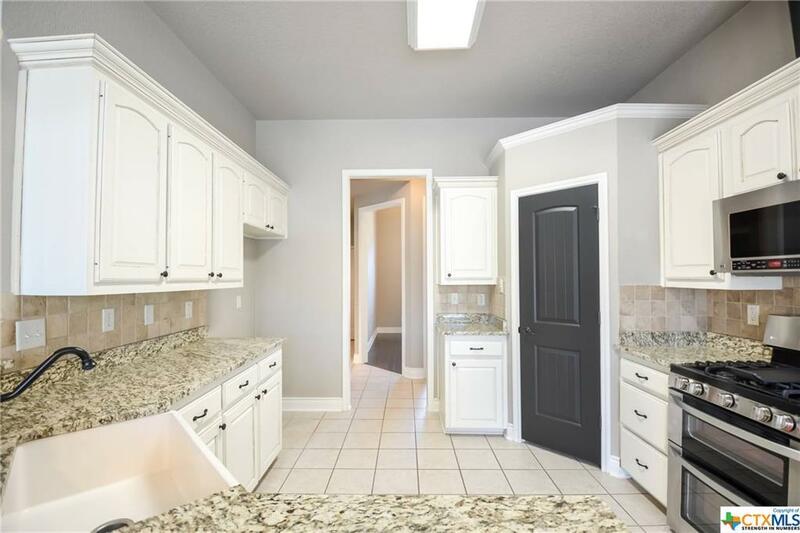 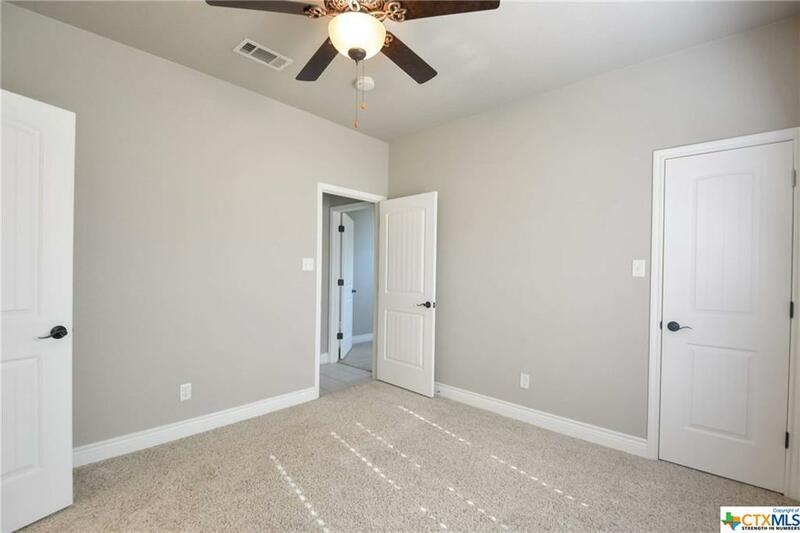 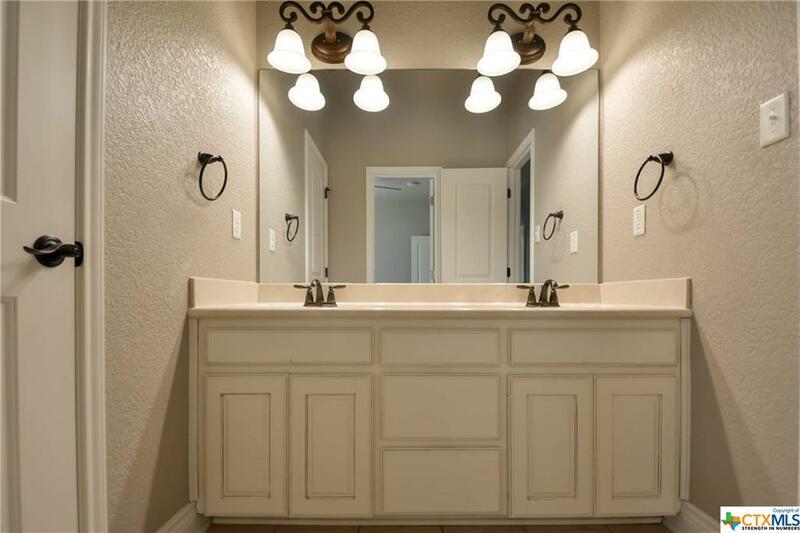 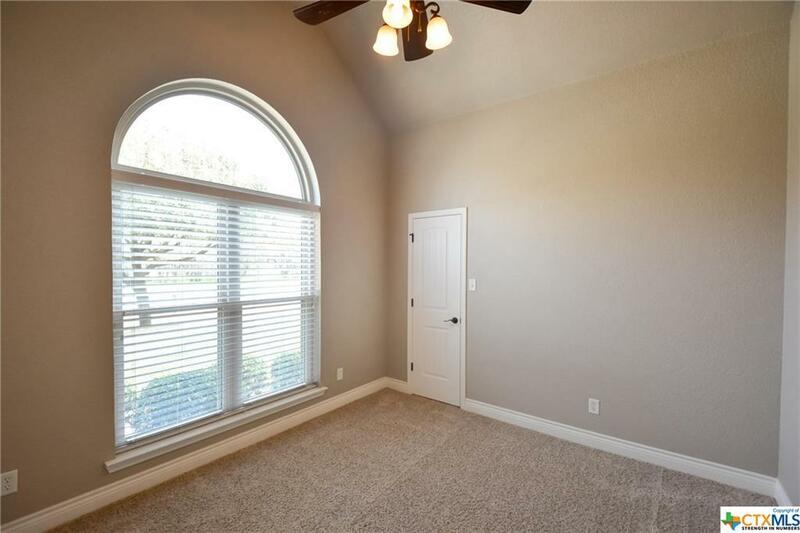 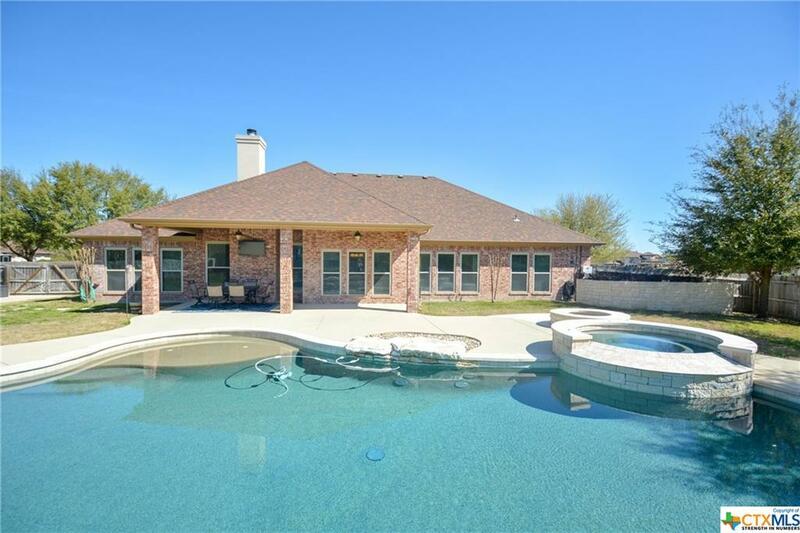 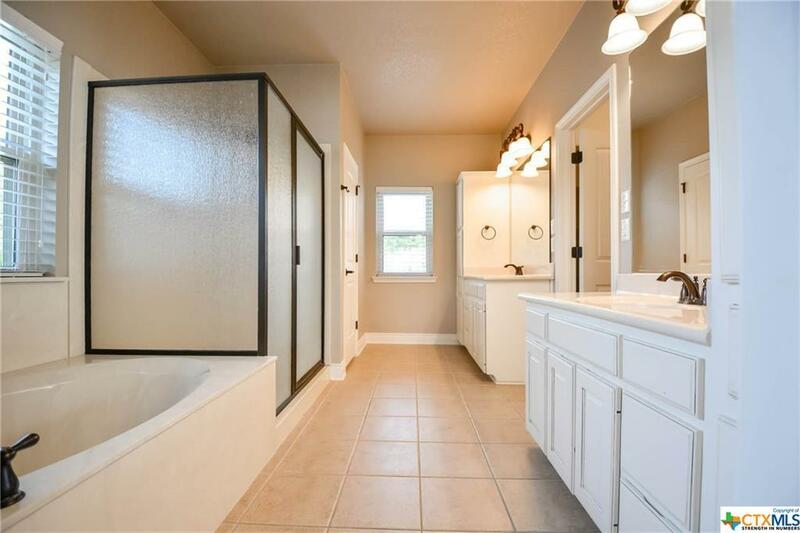 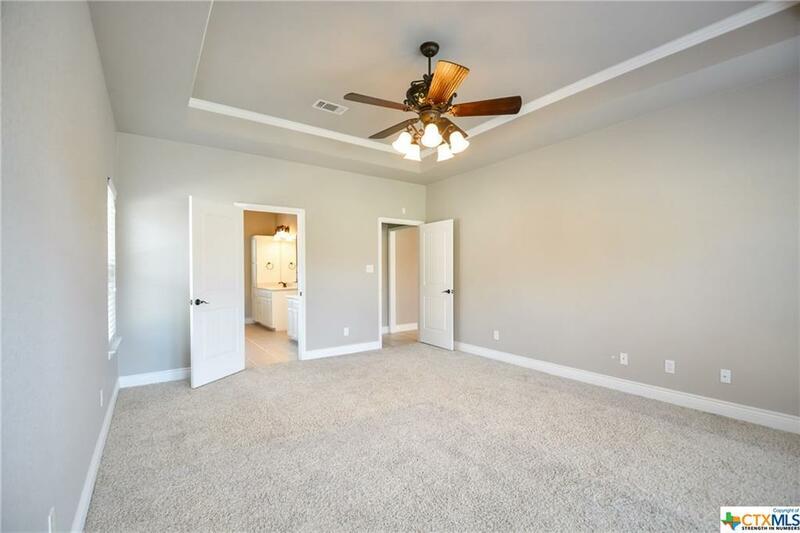 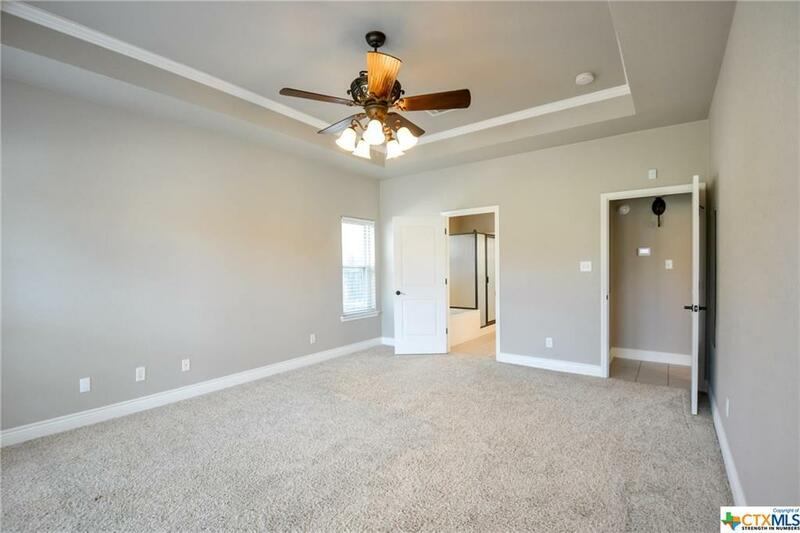 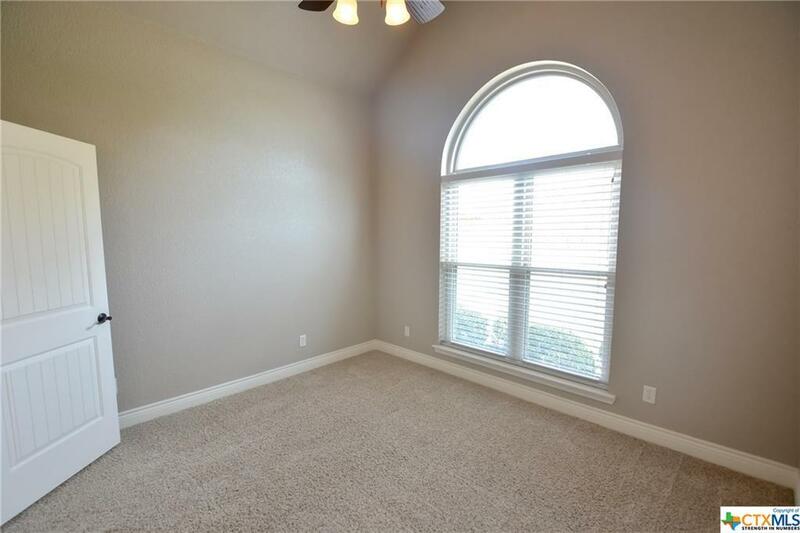 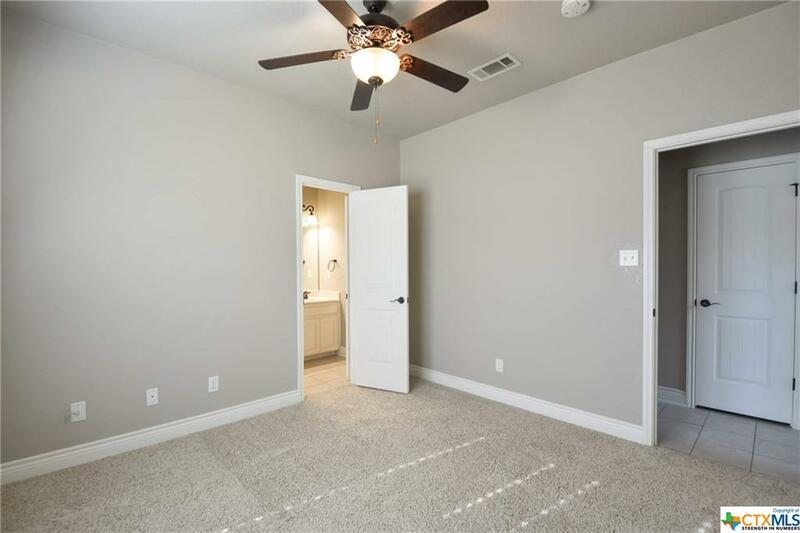 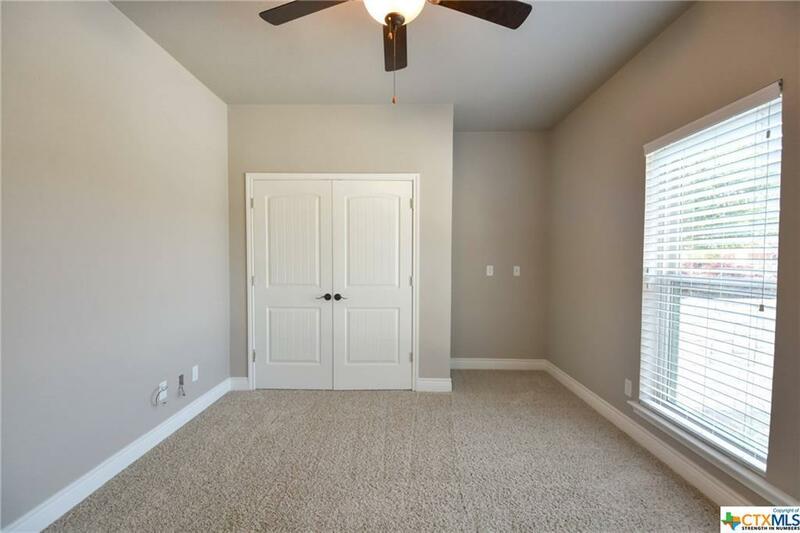 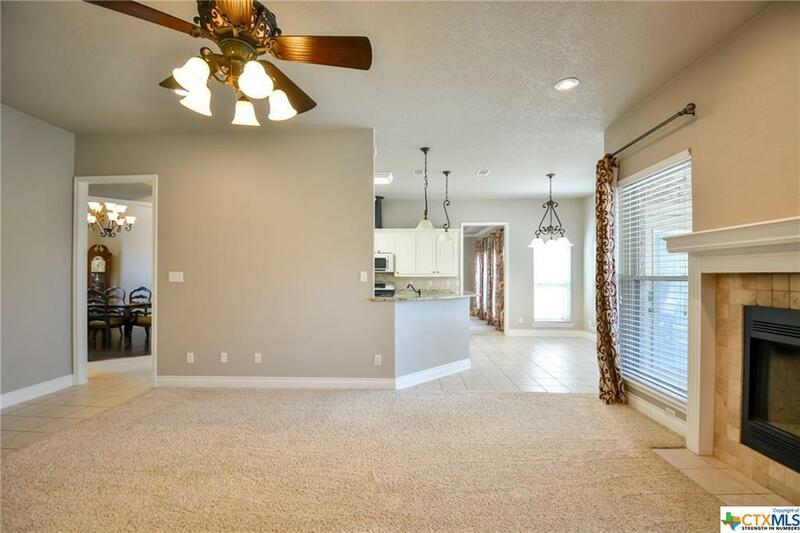 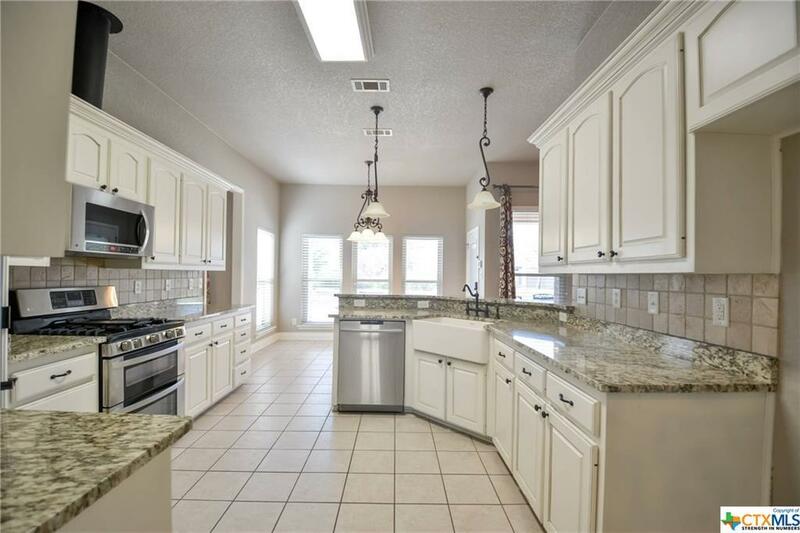 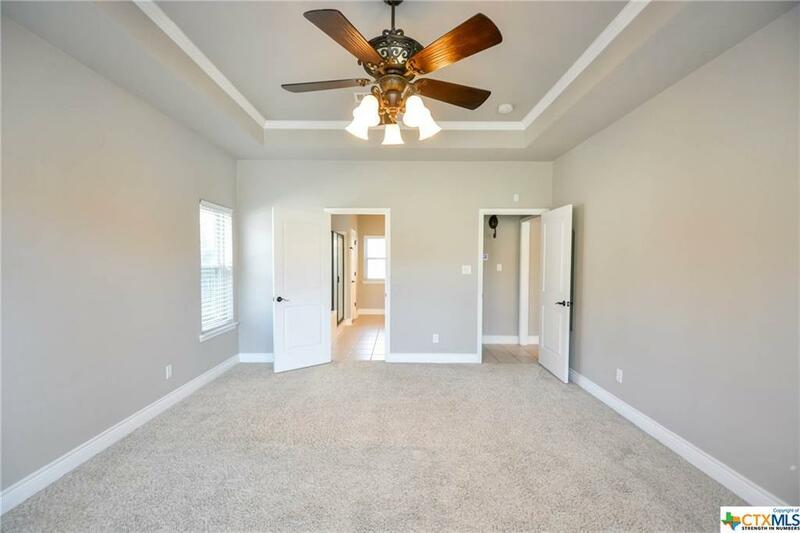 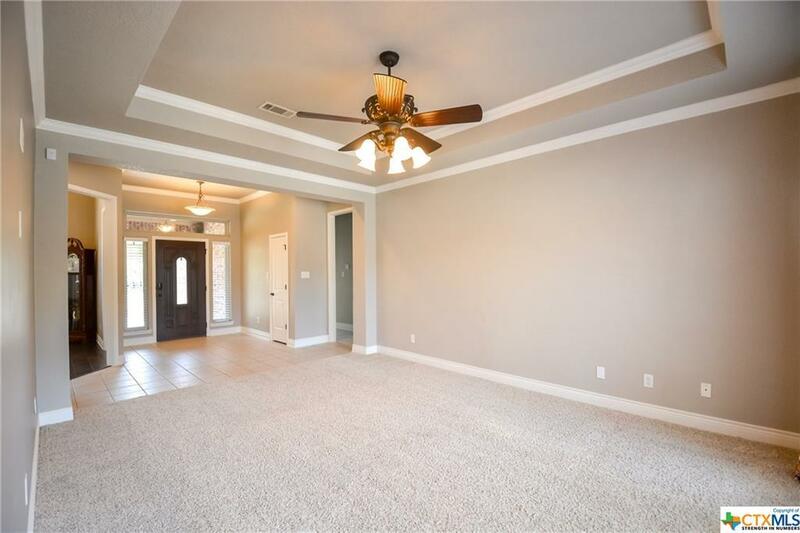 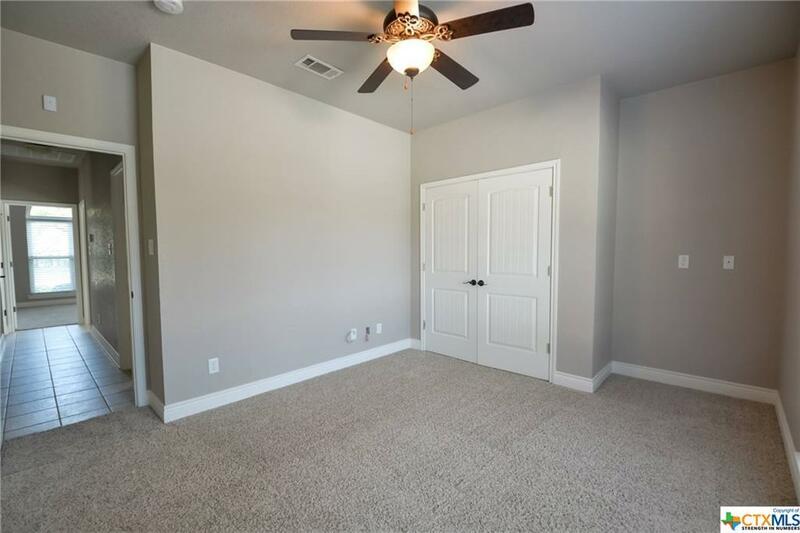 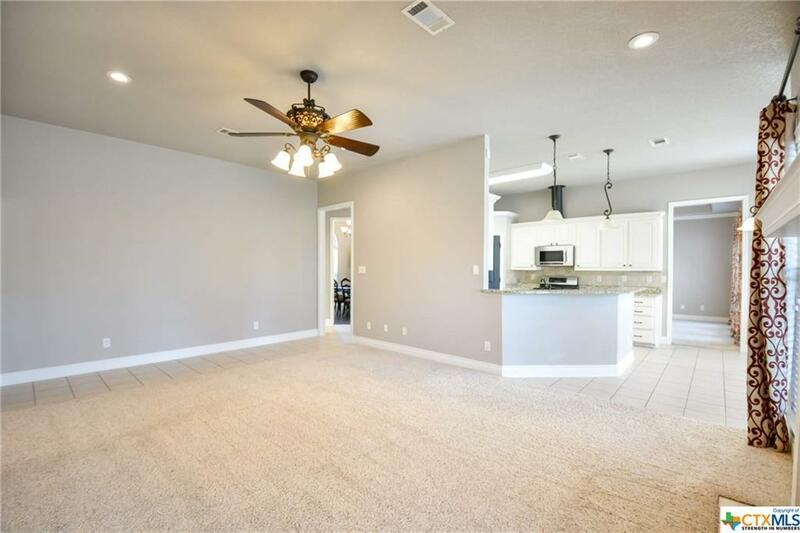 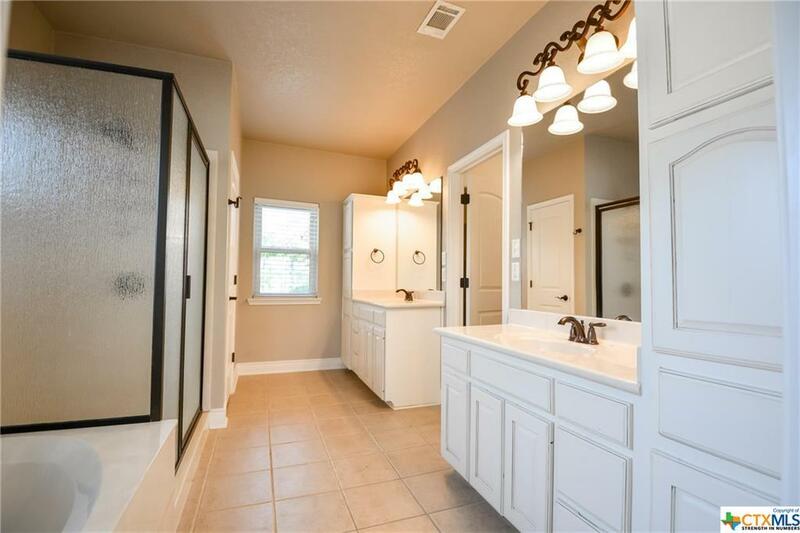 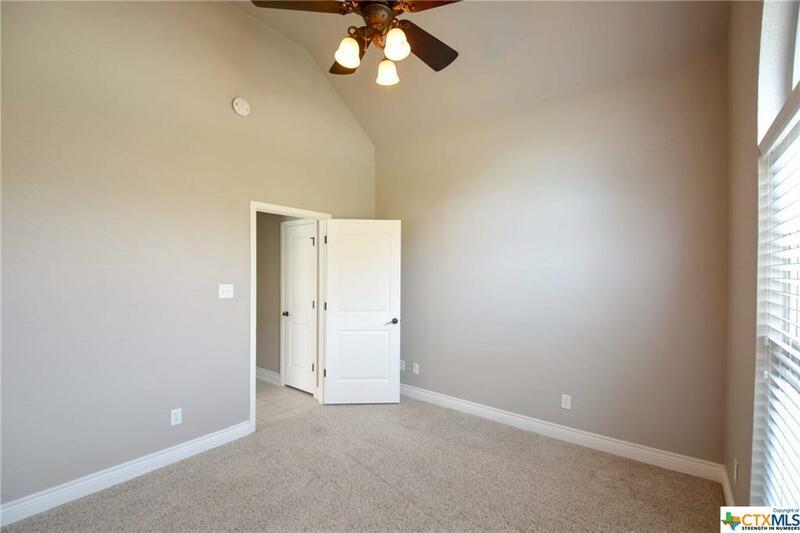 Throughout the home you will find hard wood floors, granite countertops, all new windows, a hot tub and pool! 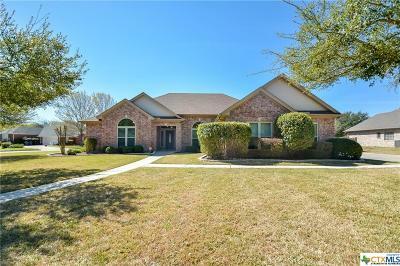 Call me today for a private showing!